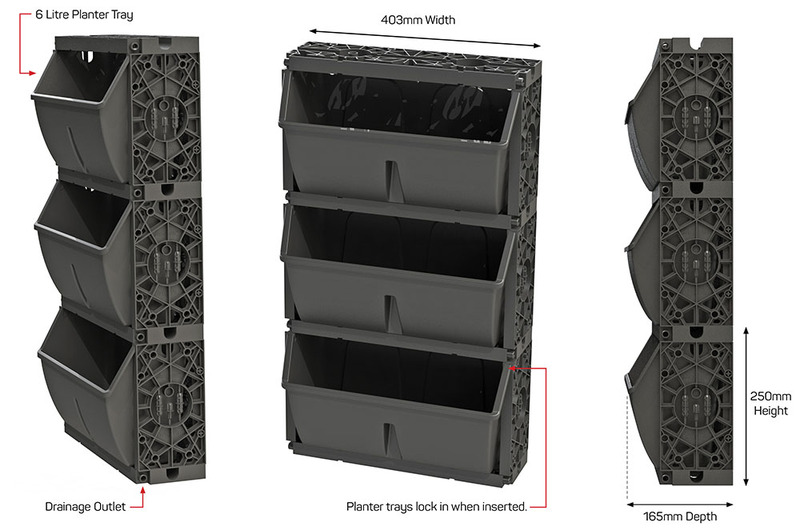 New Professional Modular Vertical Garden Green Wall System. New for 2017 is the Atlantis Gro-Wall® Slim Pro. 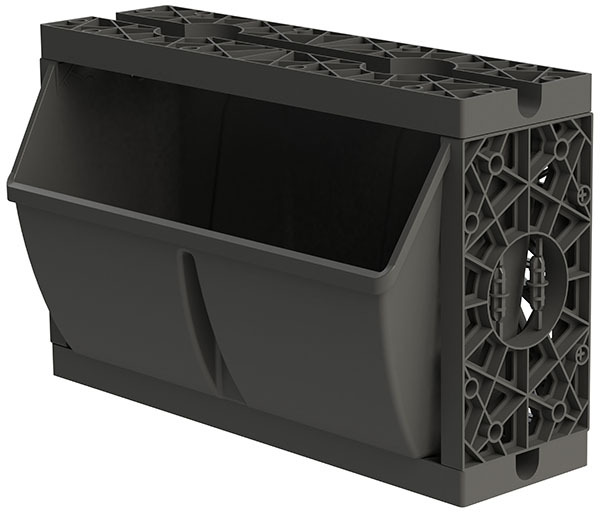 The Gro-Wall® Slim Pro is a new vertical garden green wall system that is built on the success of the Gro-Wall® 4.5 product and provides significant improvements and a thinner profile making the system ideal for applications where space is limited.